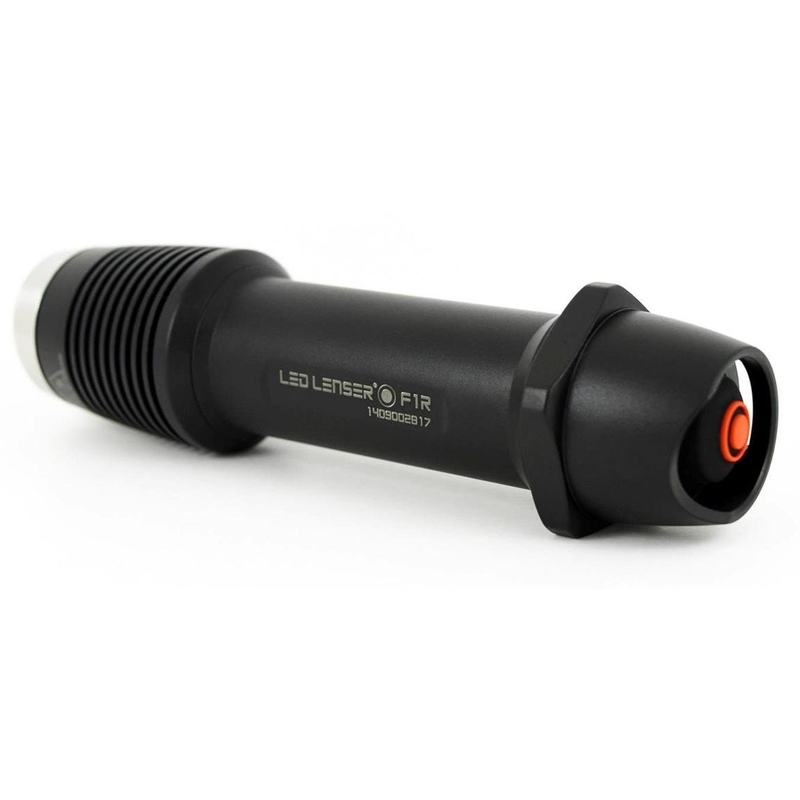 The LED Lenser M7 flashlight is a flashlight to chip that combines comfort and dynamism. The BOOST mode allows for more power. LOW-POWER energy saving mode for reading and working. DIM mode which allows you to adjust the intensity of 15% to 100% of power. The FLASHING mode that allows to report your position. S.O.S. (or MORSE) mode for emergency cases. Visible for several kilometers, increases your chances of being rescued. A single switch to manage all these functions. 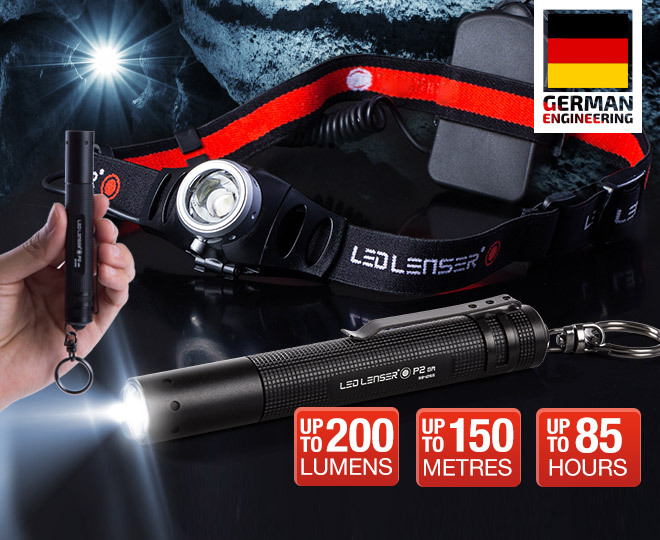 The lamp Led Lenser M7 is equipped with the patented specific lens that allows a great luminosity evenly distributed and the adjustment of the width of the beam. You can simply adjust the width of the bright brush for lighting a ray of light very panoramic end a simple movement of the thumb. 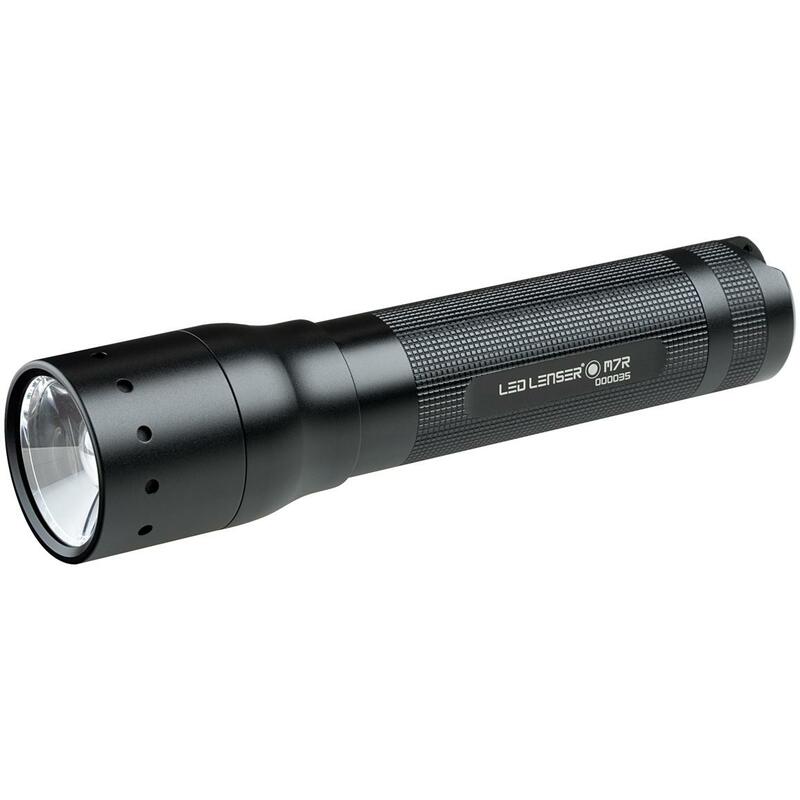 The CREE LED of last generation flashlight ensures a luminous power of 220 lumens for 11 hours. The indicative range is 240 meters! Very sturdy body is made of black anodized aluminum. 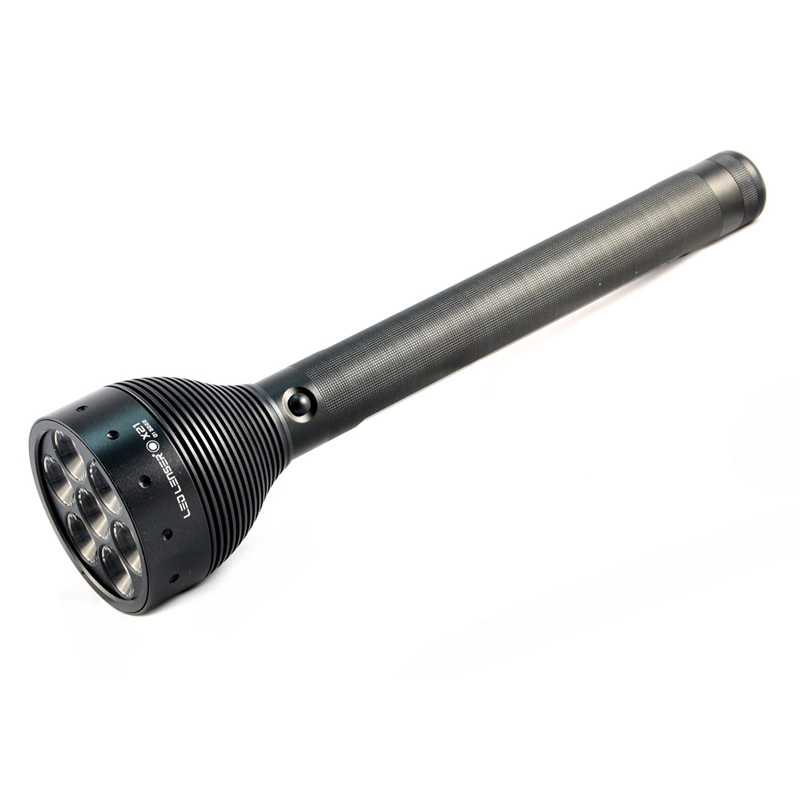 The shape and weight (140 mm in length for a diameter of 37 mm and a weight of 200 grams) to ensure excellent battery life for a contained size. 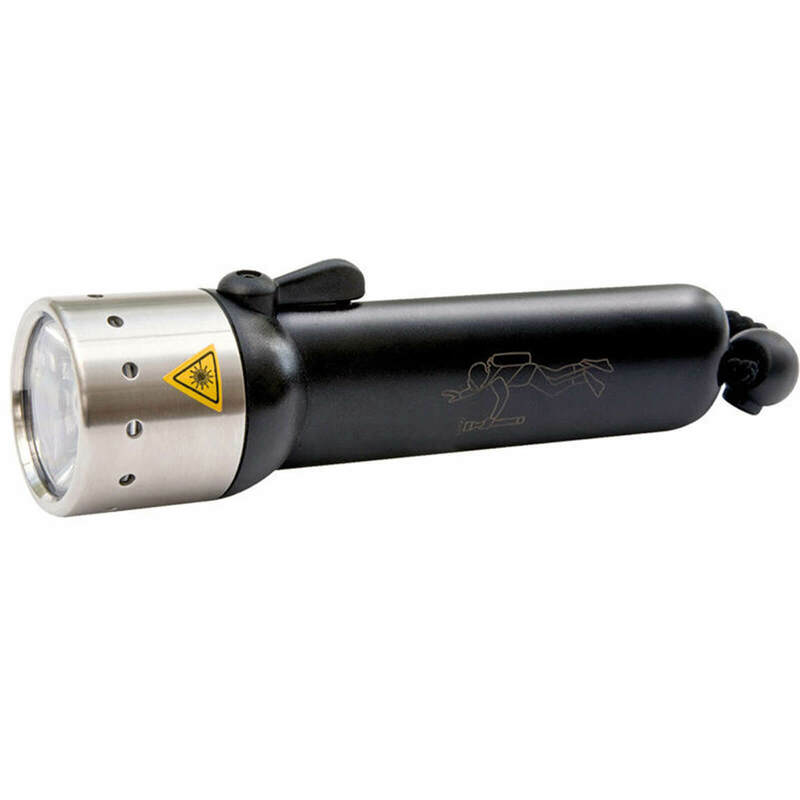 The torch Led Lenser M7 is equipped with o-rings gaskets which guarantee excellent protection against splashing water and dust. It is thus designed to be available in all circumstances. 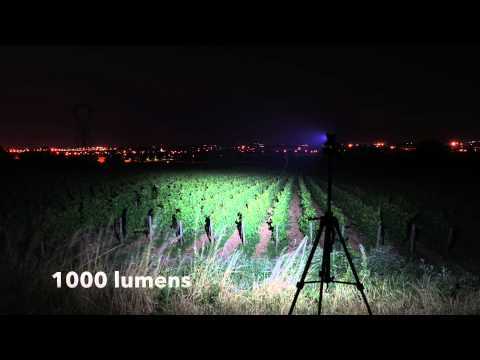 Lamp for all difficult situations involving lighting a very barn availability and exceptional power, it is a guarantee of security for all professionals. 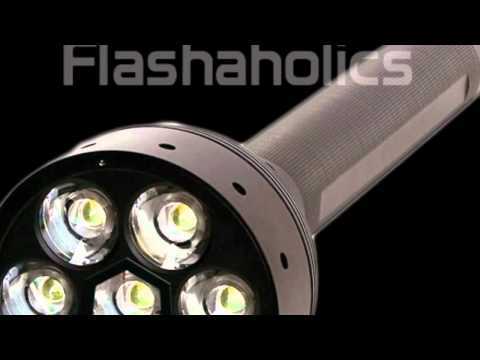 It perfectly meets your tactical lighting and emergency needs. It comes in a gift box with a wrist strap, a clip is adjustable belt on 360 ° and a set of batteries.